Hello everyone! 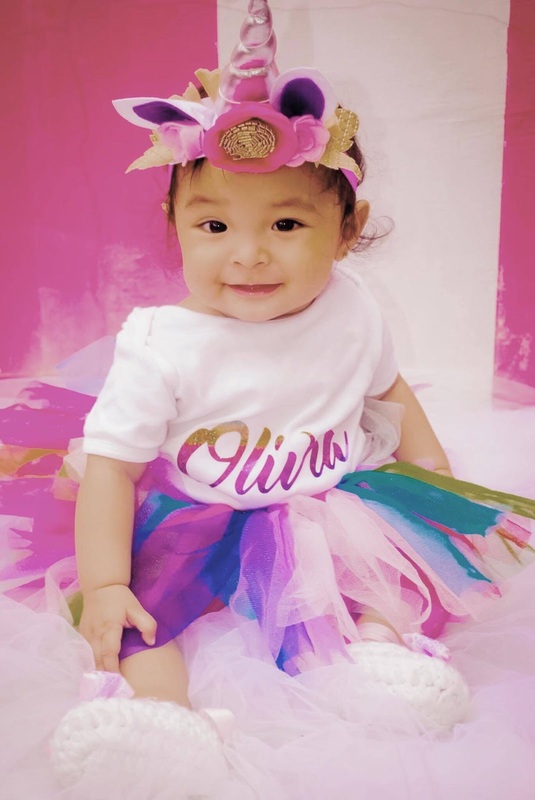 Baby girl is turning 11 months tomorrow but before that... how about an outfit post? 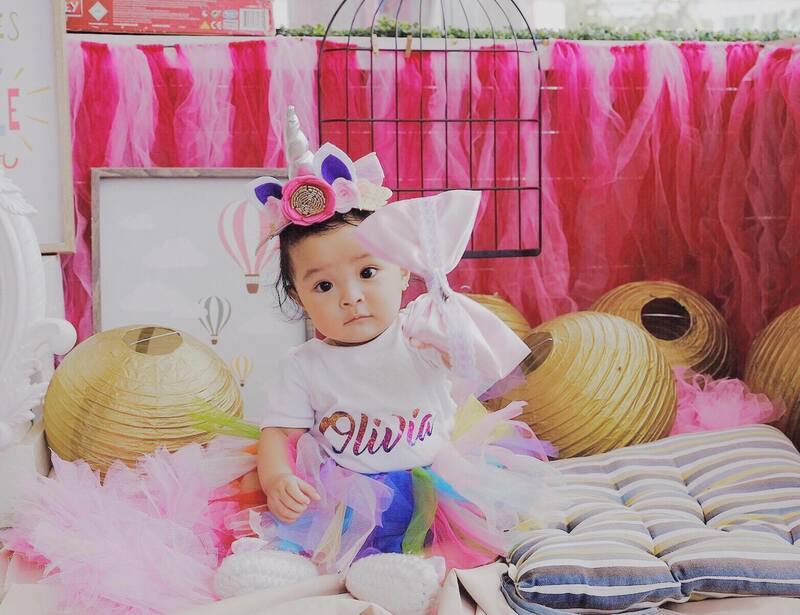 I like the print on Olivia's onesie. 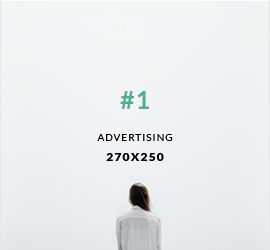 Once you see it in person, you'll know that it will last and won't scratch off easily. 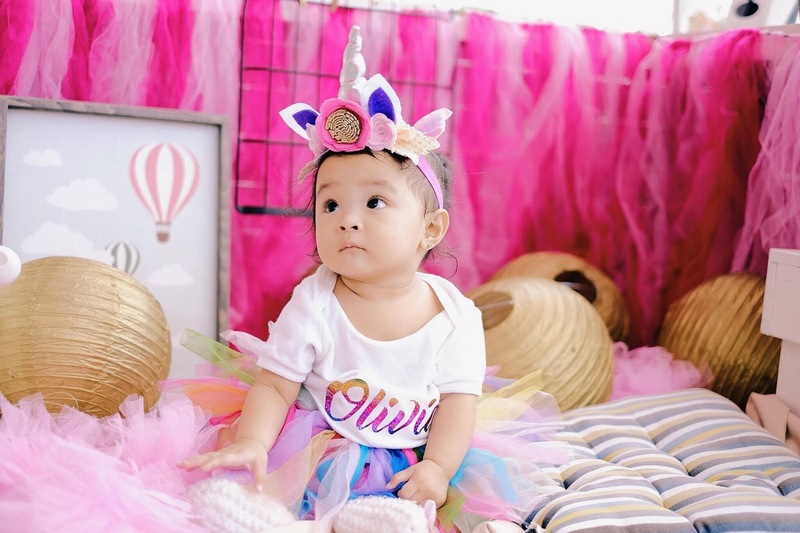 As for the tutu, it was made of soft tulle and definitely comfortable to wear for babies. The owner Lizzy Flores is a full time mom and an entrepreneur. 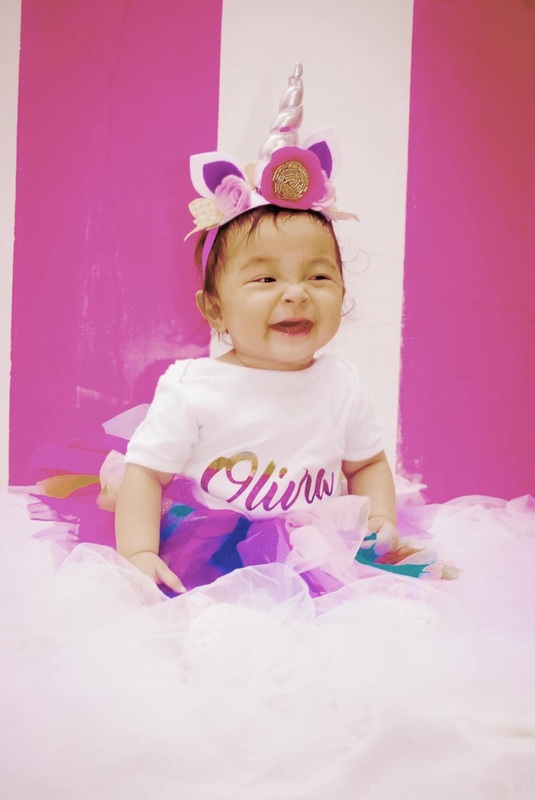 She started Tutus And Toddlers last year February 2016. 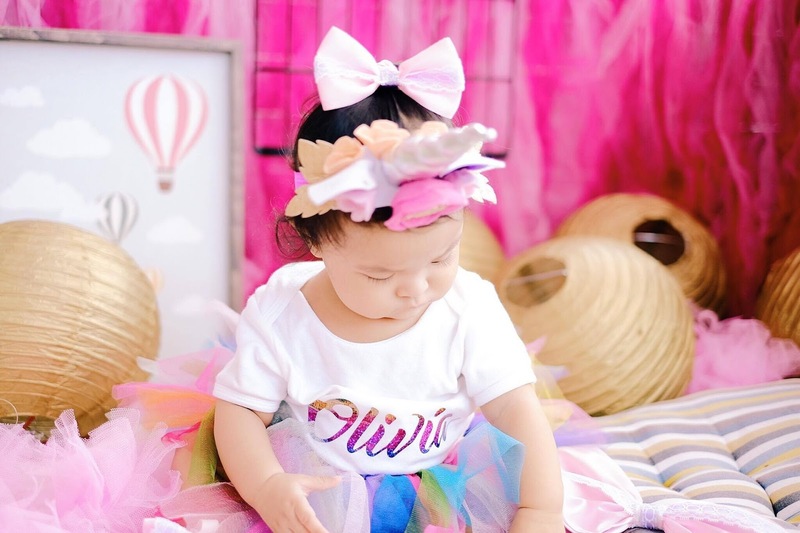 Tutus And Toddlers Ph sells personalized onesies, tutu dresses and skirts, and personalized headbands and headpieces. Production time: 2-14 days and it depends on complexity and volume. Ships via Fastrack, Xoom, LBC and Grabexpress. As you can see, Olivia's onesie is for size 6-12. but at almost 11 months, it appears to be a bit big for her. I am a bit worried about Olivia's weight. She's just 7.2 kg. Still normal for Filipino infants but still... 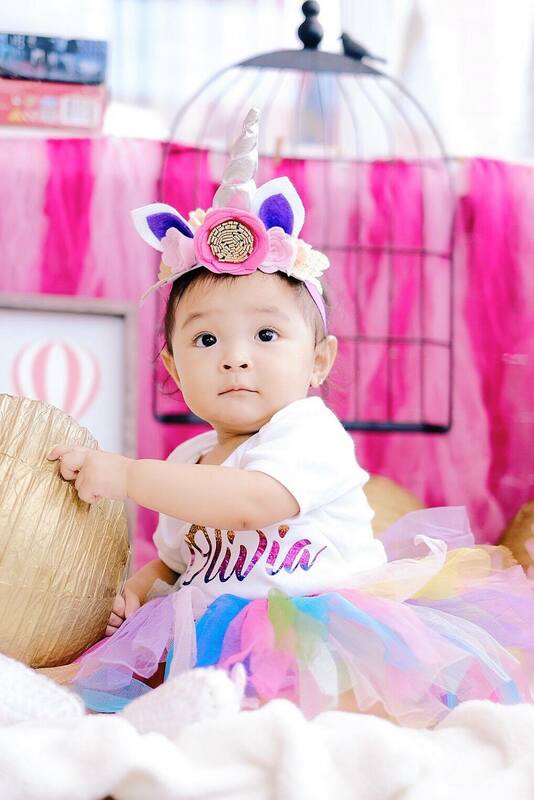 I had her checked by her Pedia last week and he said Olivia is indeed about to be underweight. Our baby girl is breastfed ever since she was born and took solids at 7 months. As much as I want to follow Tamang Kain, I don't have too much time. But I am still trying. She eats Cerelac in the morning and noon and eats vegetables in the evening. Luckily, I just found and hired trustworthy helper, now I am changing her diet to purely Tamang Kain food. Her Pedia prescribed vitamins for her weight gain. Good luck to us! Thank you for checking our Pretty Baby today! Till next post! P.S. 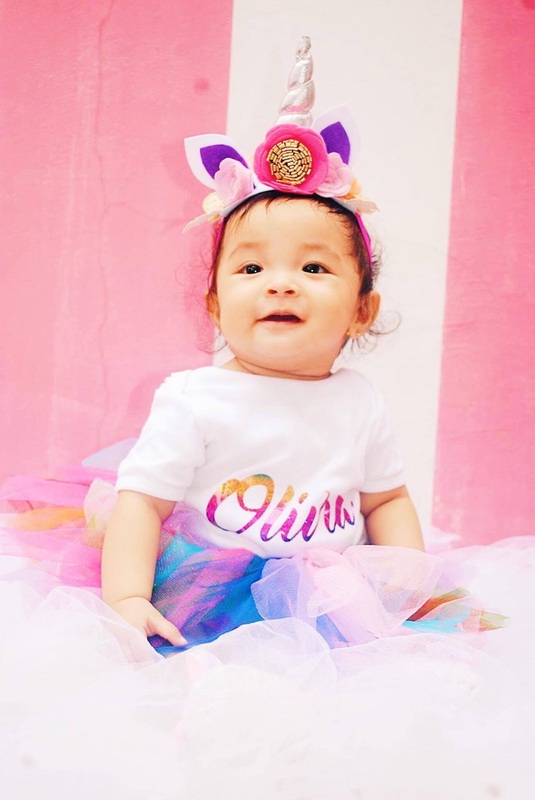 It's almost Olivia's Birthday!! !